In February I have visited Wrocalw. June was all about working on the project. In July I was enjoying the sale. In August I was finishing my project. September was a time of celebration and finish of my masters. In October I was teach the monoprint in Poland. In November I received my diploma. 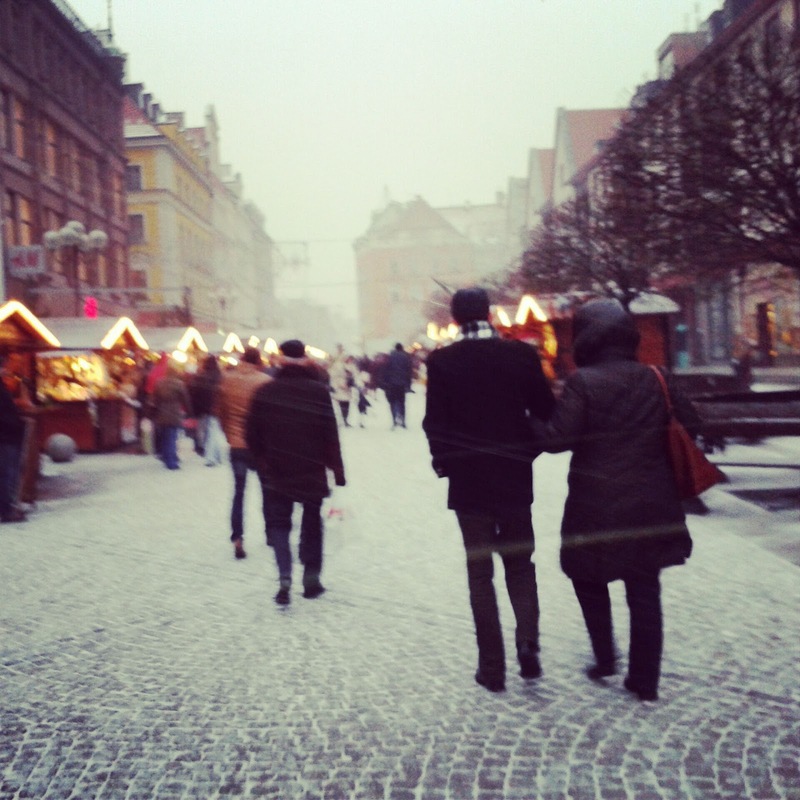 And the end of the year I spend again in Wroclaw which had even tiny bit of snow.